Air Conditioning & HVAC Installation, Maintenance & Repair in London is highly requested for during the wintry season. A lot of people these days are too busy to the extent that they don’t have any more time to bother checking on their HVAC equipment. Unfortunately, malfunctioning equipment will only get to their attention when they are about to use it. 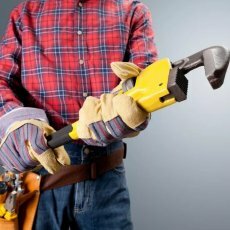 Bigness Property Maintenance considers HVAC system as a vital organ of a house. Without it, summer heat and winter chill would be unbearable. It is even impossible to last that long without it, most especially the ventilation part. Our Heating Contractors are knowledgeable when it comes to the mechanics of your heating apparatus. They can work on different models and sizes of heating systems. 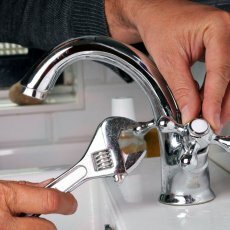 They put their knowledge into practice as they inspect, install, replace, maintain, and repair your heating apparatus. Giving advice is part of the services of our Heating Contractors in London. If you want your heating system to last, listen to their advice. All of these will benefit you. Seeking the services of Heating Contractors in London is best done before winter comes. Inspection of an old system or the installation of a new one should be done during the last few weeks of autumn. 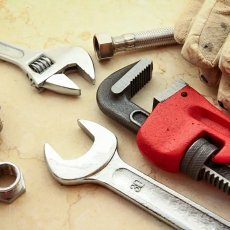 If there are damages, they should be repaired or replaced right away. With our services, you are sure that your system will be functioning well when winter arrives. However, we also understand that there may be unprepared residents or unexpected malfunctions. On that account, we offer emergency services. Our Heating Contractors can work on your broken heating system in the middle of winter just to guarantee you a comfortable home. When the chilly season passes, we can assist you on how to keep and maintain your heater. While waiting for professional assistance to control the leak, you can do something to keep yourself and your family safe. This can also help control the situation and make sure that nobody gets harmed. First, you need to identify where the gas source is. 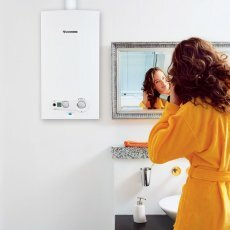 Is it your gas central boiler or is it the gas pipe? This detail will also be asked by the customer service operator, so you better find out about it first before calling. Next, our operator will tell you other precautionary steps according to the situation and need. For instance, they may tell you to open the doors and windows. You would also be told to leave the premise especially if the gas escape has already spread in the building. When looking for emergency gas engineers in London, it is best if you look for a licensed company to carry out the task. 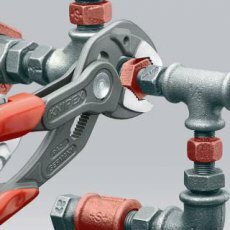 Always remember that safety comes before affordability, so choose the companies like us at Bigness Plumbers with licensed and expert gas engineers. Our gas safe engineers are experienced in responding to gas escape situations, and we have been serving London for many years. One thing that you need to remember though, gas engineers only work on gas escape or leak related situations. 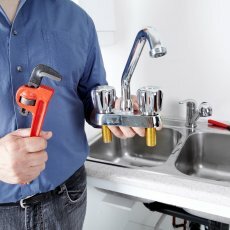 We do not fix appliances, but we just control the situation. But do not worry, because we will do our best to help you to stop the situation and make sure it will not happen again. Bigness gas engineers will be on the way as soon as you call us. We will do our best to fix the problem in one to two hours, depending on how complex the situation is. The Bigness customer service helpline is accessible round the clock. You can reach us even if it is midnight or breaking dawn. We understand how emergency happens when you least expect is, that is why we always stand by. Once you notice a gas leak, contact us immediately and we will be on our way immediately. Call 0207 112 5356 us today!